‘The Man Who Played With Fire’ has sold foreign rights into at least 24 countries and was released in Sweden in November. Henrik Georgsson’s documentary was screened at Sundance in January. 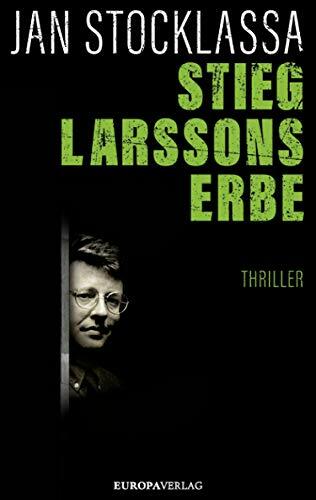 Amazon Crossing—the translation imprint of Amazon Publishing—has announced its purchase of The Man Who Played with Fire: Stieg Larsson’s Lost Files and the Hunt for an Assassin by Jan Stocklassa. The work is translated by Tara F. Chace and is scheduled for release on October 1, shortly before the Frankfurter Buchmesse (October 16-20). Publishing Perspectives readers will recall that Chace is the translator of, among a number of works, Christina Rickardsson’s Never Stop Walking, also from Amazon Crossing. 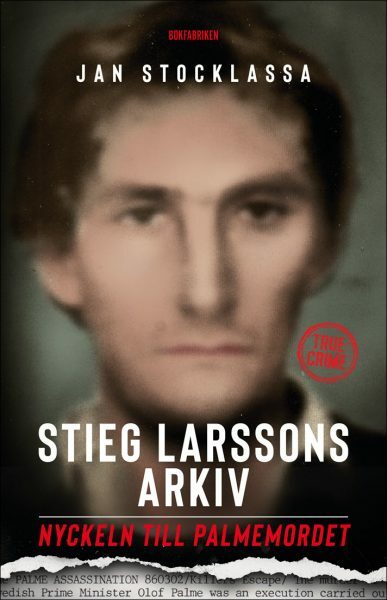 Ten years after Larsson’s 2004 death at age 50, Stocklassa, a journalist, gained exclusive access to Larsson’s private archive, uncovering an unknown project by the late author of The Girl With the Dragon Tattoo. 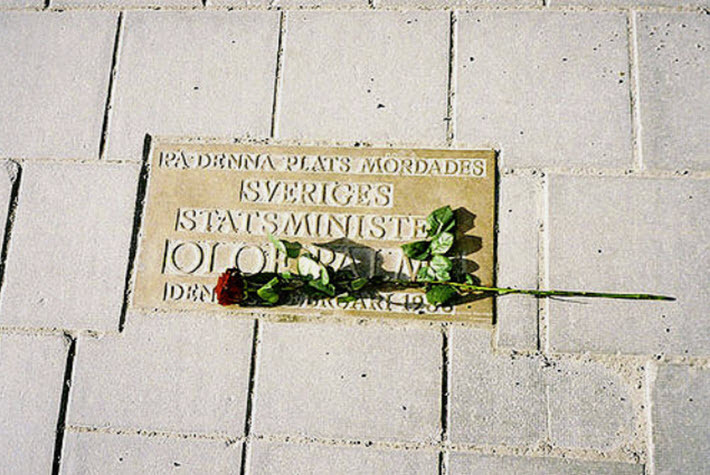 Larsson had been engaged in extensive research and investigation into the unsolved assassination of the Swedish prime minister Olof Palme in 1986. 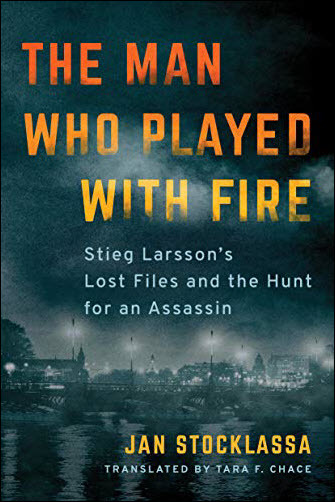 Stocklassa picks up on Larsson’s quest in The Man Who Played With Fire, for which Amazon Crossing senior editor Elizabeth DeNoma has acquired world English rights from Judith Toth at The Nordin Agency, which refers to it as a narrative nonfiction bestseller. 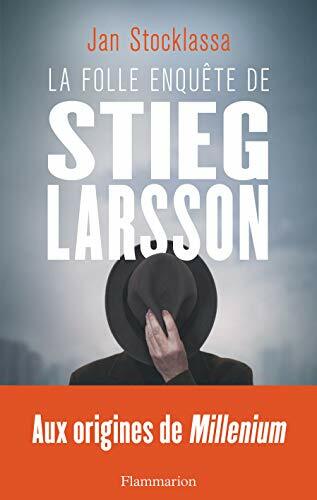 In a prepared statement, DeNoma says, “Jan Stocklassa’s access to Stieg Larsson’s investigation and his own years-long intrepid, exciting exploration into the suspects, motives, and connections gives readers a true crime story about one of the most gripping unsolved murder mysteries of modern times, investigated by one of the most well-known authors of all time. 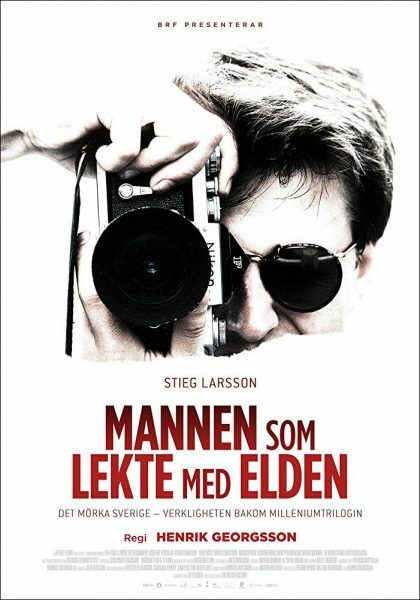 Stocklassa’s book was published as Stieg Larsson’s Archive in Swedish by Bokfabriken in November. 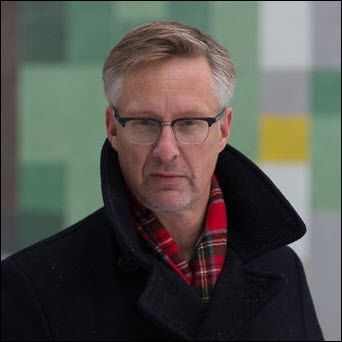 The author executive-produced a documentary on Larsson’s research into extreme right-wing groups. That film, directed by Henrik Georgsson and also called The Man Who Played with Fire, premiered at Sundance last month. Stocklassa is quoted in media messaging, saying, “The explosive cocktail of a world-famous crime writer and an unsolved murder of a prime minister makes for a truly unique story. Larsson began his investigation into the Palme assassination before writing the Millennium Trilogy, and is said to have continued working on the political murder until his own death of a heart attack. Stocklassa’s access to the material was gained through Larsson’s former employer, the anti-fascist magazine Expo. The elements of Larsson’s study of the case were contained in 20 cardboard boxes. As early as 2014, a Daily Mail story carried an account of Larsson having sent 15 boxes of research materials to police about the Palme assassination. That report also says that a secret service agent Larsson suspected of being the assassin had denied that he was the killer. The report also notes that the mystery of Olaf Palme’s death spurred many private investigations by people the Swedes took to calling privatspanare, or private scouts. Amazon Crossing is again this year a sponsor of London Book Fair’s Literary Translation Centre and its programmed seminars can be found here. More from Publishing Perspectives on Amazon Crossing is here. And more on translation is here.